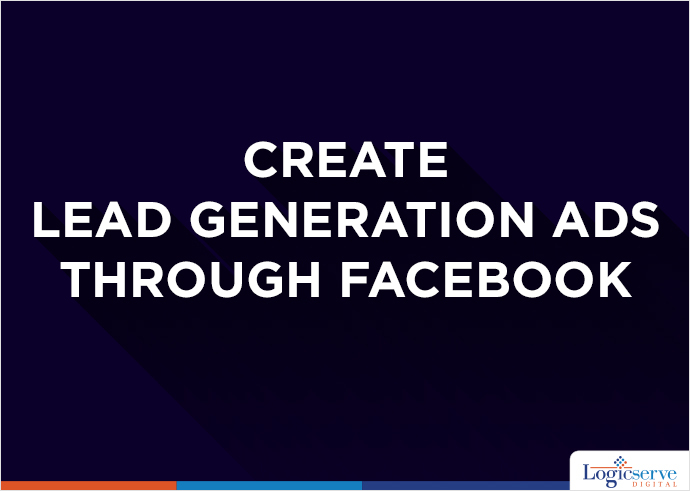 A lot has been spoken about Leads Generation via Facebook but is it that effective. Let’s give you a complete tour on Lead Generation and the aspects that you need to follow. Let’s start with the basic question- What is Lead Generation? In marketing terms, lead generation is getting the consumer interested with an inquiry or need to purchase a business’s products or services. It is basically getting the customer’s interest generated. Facebook with Lead Generation ad campaign has made the procedure of generating leads much faster and a lot easier. You can inquire with the customer to provide their information. They can give you the information without leaving Facebook. – If it interests them, they can click on the call to action. – This will take them to a prefilled personal information sheet provided on FB. You need to select the Lead Generation objective from the dashboard. When you go to the ad level, you will see the following form section. When it is about advertising, it is important to tell people what they need to do. 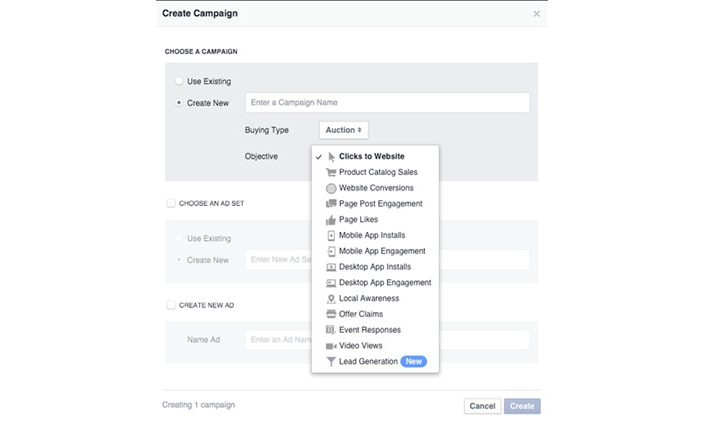 So for Facebook advertising Call To Action (CTA) is crucial. This CTA is very similar to Lead Generation ads. The image below is an example of a Call to Action, it makes users click on the creative and fill in the form. 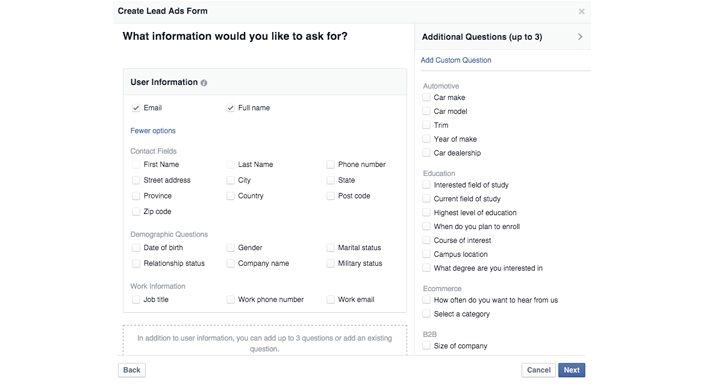 It informs users what they have to do, and teaches the process which is easy because Facebook is going to fill out the form for them. This process is very clear to the user and helps to increase the conversion rate. Users are free and relatively in a better mood to provide information to brands on Facebook. Try to use the most accurate one that reflects what you need from the customers.